Patrick’s Pet Care Opening on 11th Street | Park View, D.C.
Good turnout at opening celebration event for Patrick’s Pet Care. 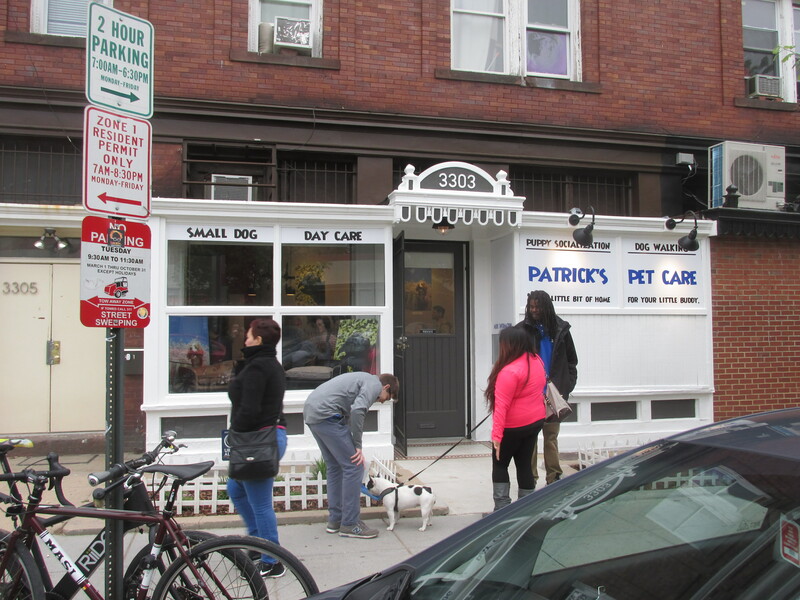 It’s always great when another quality small business opens in the community, and I’m very pleased share that Patrick’s Pet Care is opening their first brick and mortar location at 3303 11th Street, NW (just north of Lamont Street). 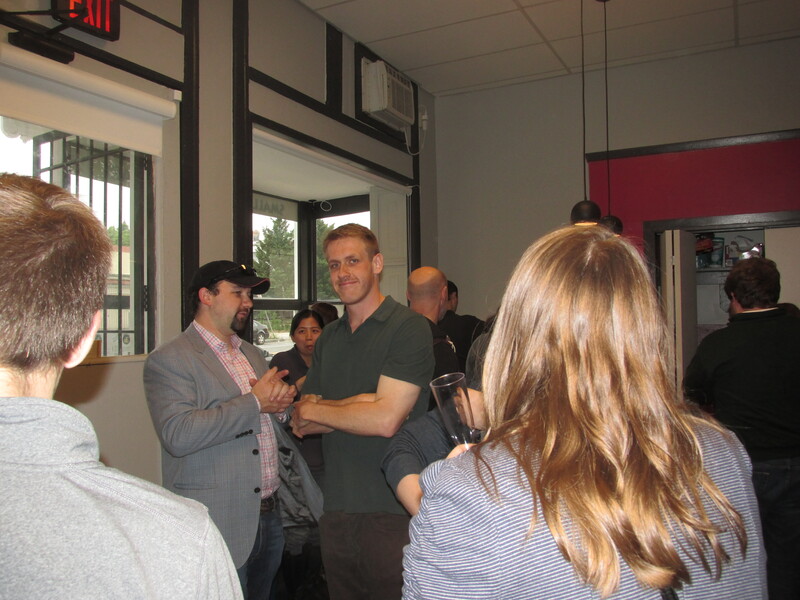 Patrick Flynn, owner and general manager (and former ANC 1A Commissioner), began this business in 2011 and has established an excellent reputation. 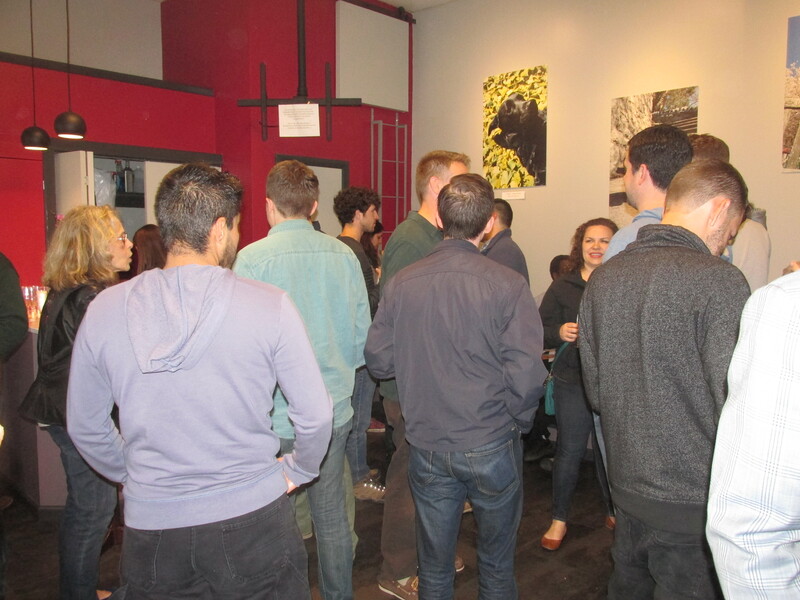 The opening event included friends, supporters, and employees along with some good food, drink, and conversation. I was impressed by how nice and inviting the interior is, and the exterior (see below) is truly and asset to the community. I wish Patrick and his staff years of success and look forward to seeing the business grow and expand in the years ahead. This entry was posted on May 2, 2016 at 7:01 am and is filed under Small Businesses. You can subscribe via RSS 2.0 feed to this post's comments.